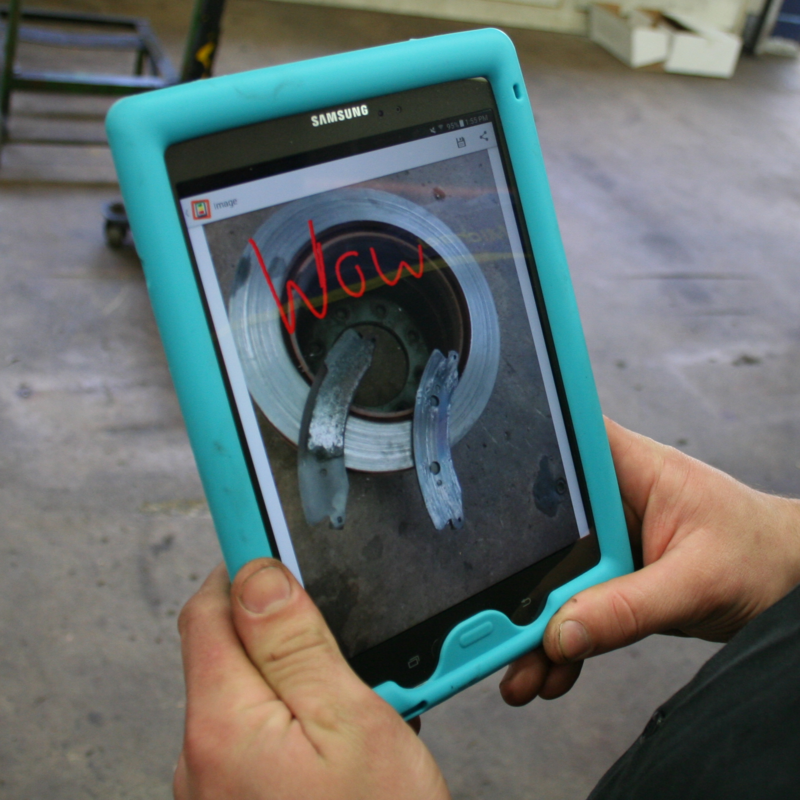 Santa Fe, New Mexico—When it comes to being competitive, TECHNET National Council member and owner of The Auto Angel, Gabriel Garcia, said it is his motivation to keep going as an automotive shop owner and be the best. Garcia took his time and did his research before becoming a BOLT ON customer. Garcia knew it was an investment for him, as it is with any new tool. He wanted something that was going to show transparency, be factual, and easy to use. The Auto Angel has been around for 20 years, and Garcia still feels it is important to keep his customers and employees happy. 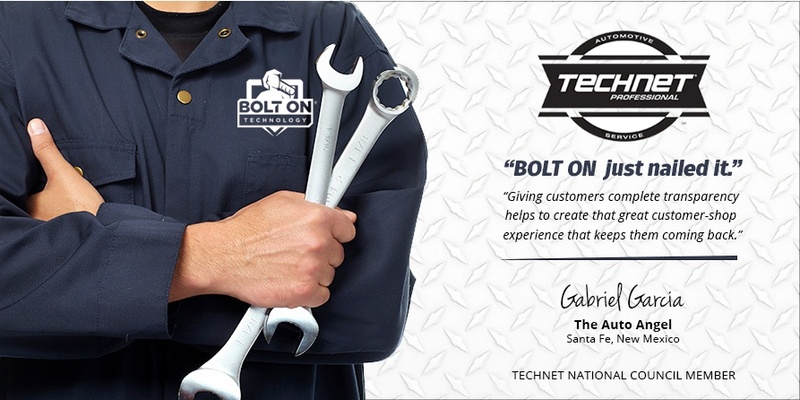 Garcia is not only a BOLT ON customer, but also a member of the TECHNET National Council. Garcia said there has been a learning curve to going all digital, but one that his customers are already raving about. Andee, Director of Commercial Business Development at BOLT ON TECHNOLOGY, is a Business Relationship Specialist with over 30 years of experience. 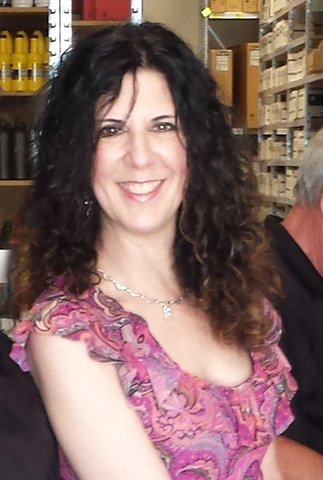 Her expertise focuses on customer engagement, revenue generation, business productivity, and process improvement.